Many recall Herb Morrison’s frantic radio broadcast that led people to lose faith in the airship era for a brief time. 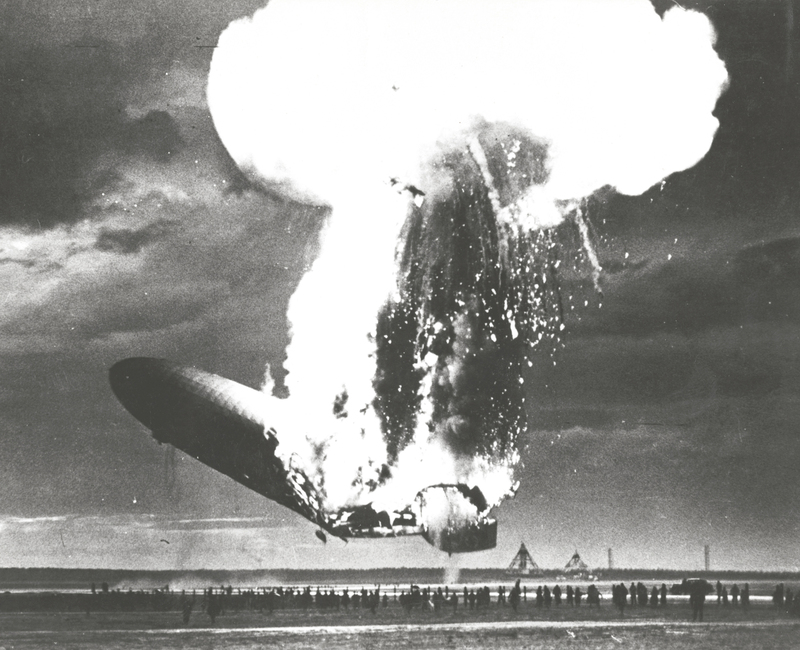 Even after more than 30 successful transatlantic trips, Morrison painted a vivid picture of the Hindenburg explosion, which occurred May 6, 1937. A team of experts identified the mysterious cause behind its demise 76 years later: static electricity combined with a hydrogen leak. The Public Domain Review compiled this video to show the successful trips the German passenger airship made just before the catastrophe at the Lakehurst Naval Air Station, New Jersey. There were 97 people on board, of which only 35 perished, including one person on the ground crew. Watch the 5 minute newsreel here.